The Swedish goalscorer tried his best to not go to Parc des Princes. 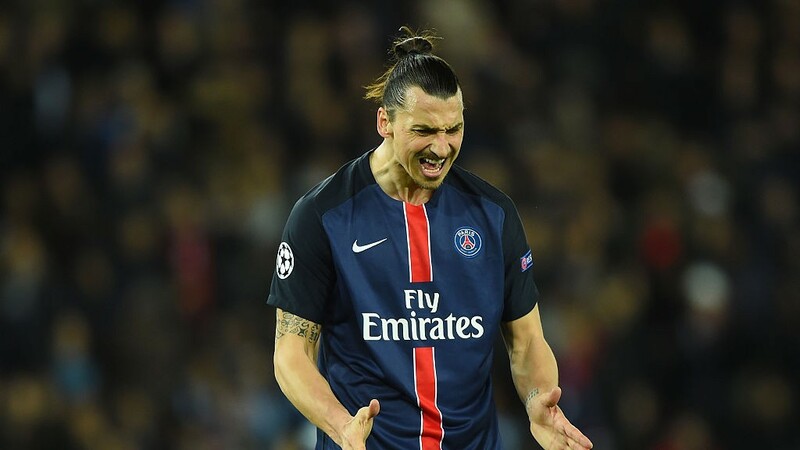 Zlatan Ibrahimović has revealed that he tried to sabotage his own move to Paris Saint-Germain back in 2012 as he didn’t want to join the French giants. The Swedish striker was, at that point, at AC Milan and loving life back in Serie A. But in a serialisation of his new book ‘I Am Football’, the veteran goalscorer has admitted that he never wanted to join Les Parisiens and has laid out how he went about trying to call the move off. “I was in my summer home in Vaxholm and I’d just come back in from jet-skiing. That’s when I noticed that I had five missed calls from [the player’s agent] Mino Raiola,” he said. Ibrahimovic: “I decided I wasn’t going to make it easy for PSG”. Incensed, Ibrahimovic formulated a plan to ensure the move would break down. “I spoke to Mino again and told him we weren’t going to make it easy for PSG. We were going to tell them that I wanted the same salary I had at Milan and we were going to ask for so much stuff that they’d think it wasn’t worth it. Zlatan would go on to spend four years in Paris, scoring 113 goals.